Currently making waves down on the coast of Brighton is three piece indie rock get up Howland. 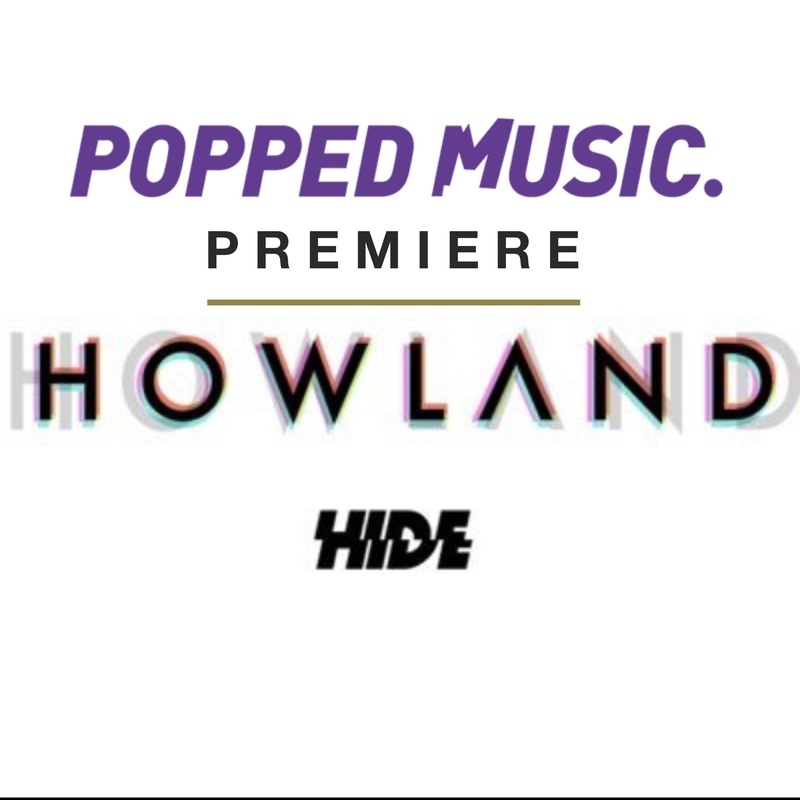 Having been keeping our beady eyes on them for a while we’re now thrilled to have the exclusive premiere of their brand new track, Hide. Bringing a raw energy and passion, Hide reminds me of some of the best great rock tracks from the 90s, a hint of Ash, a dollop of Greenday perhaps? Grungy but not too unpolished, polished but not sparlkling. A track that picks you up, spins you around and gives you a quick shake before plonking you back down ready and waiting for the next Howland ride.